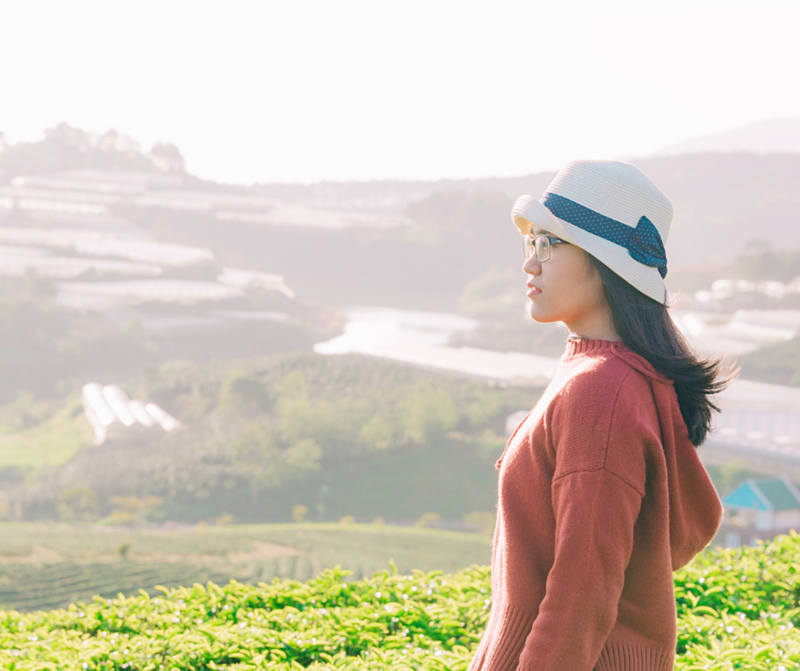 These stories are actually limiting beliefs and they are keeping you from living your best life. 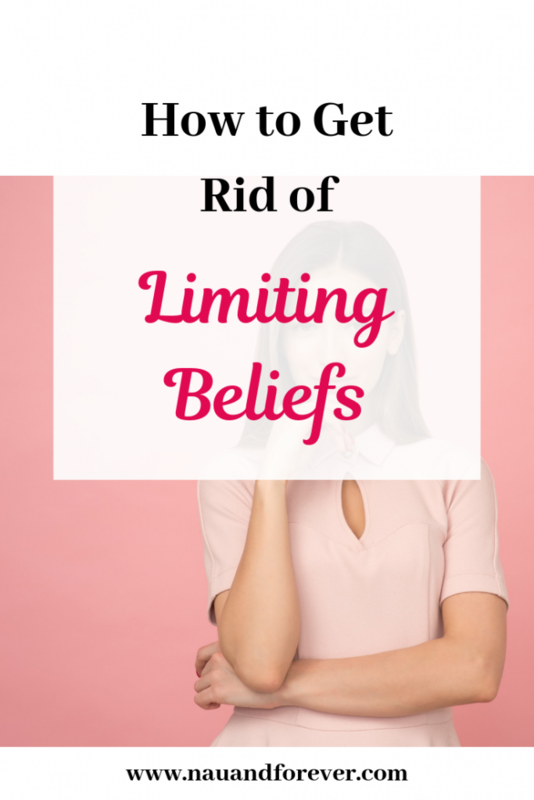 Self-limiting beliefs are beliefs that we have that hold us back. They keep us from moving forward and are 100% BS. We’ve believed these “stories” for sooo long that we accept them as fact but they are NOT FACT. These beliefs can come from parents, teachers, partners, etc. How Do I Address These Beliefs? Think about something that you want to achieve in your life. Write down all the thoughts and beliefs that you have about why this is a ridiculous goal or why you can’t do it. Really think about these thoughts. They are your limiting beliefs. Find the CORE REASONS for these beliefs. FIND EVIDENCE to support your new beliefs! The evidence is there, I PROMISE! Are you ready to ditch the limiting beliefs and go after your dreams? YOU CAN! It’s not an overnight transformation, but each day you will get stronger and closer to your goals! If you’re ready to take the next step and join my private coaching practice, I’d love to learn more about you and see if we’re a great fit! Fill out this quick form and I’ll be in touch to see if this is right for you! What's At The Root Of Your Panic Attacks?